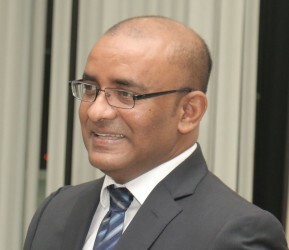 Opposition Leader Bharrat Jagdeo yesterday sounded a warning over the government’s proposed changes to the broadcast legislation, dubbing them a threat to press freedom while saying they would force broadcasters to air government propaganda free of cost. At a press conference at his Church Street office yesterday, Jagdeo urged broadcasters to utilise the courts to challenge the Broadcast (Amendment) Bill 2017, which was tabled by Prime Minister Moses Nagamootoo on Thursday in the National Assembly. 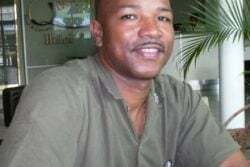 “If we allow this bill to succeed, it would be the beginning of the end of press freedom in Guyana and so I would urge people in this country to read the bill,” he stated. 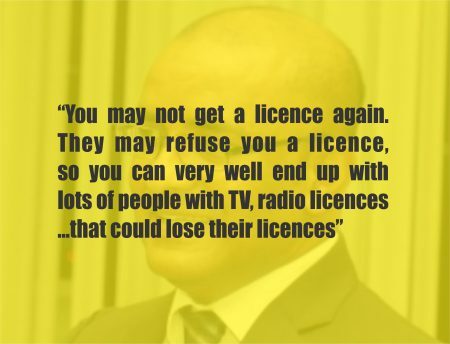 The proposed amendments to the existing broadcast legislation will require in part all radio and television broadcasters to apply for licences within 30 days of the changes coming into force or face immediate closure of their operations. 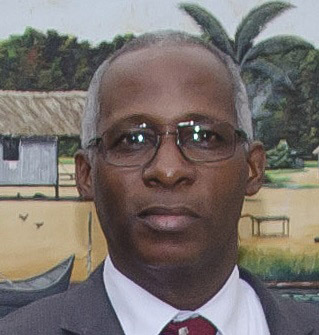 The bill also says that broadcasters who fail to apply for licensing or are rejected by the broadcast authority shall immediately halt operations or they would be guilty of an offence, for which they could face a one-year prison term, a fine of $1 million and the forfeiture of all their equipment. 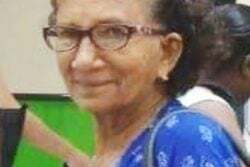 It is expected that the bill could go some way towards fulfilling Nagamootoo’s previous promise to re-examine and possibly revoke licences controversially granted under the Jagdeo-led PPP/C administration in 2011, prior to the broadcast law coming into force. 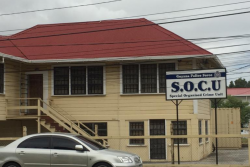 How to handle these licensees had created turmoil at the Guyana National Broadcasting Authority (GNBA) after the APNU+AFC government took office in 2015. 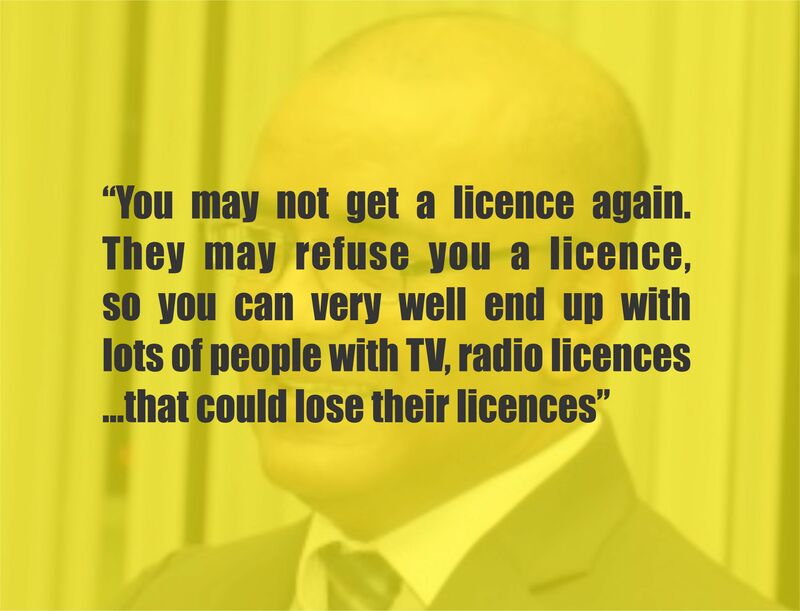 During yesterday’s press conference, Jagdeo took particular issue with the broadcasters having to reapply for licences and the free air time they would have to give the government. 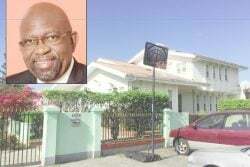 He said that now there is a situation where a broadcasting authority appointed by the Prime Minister will determine whether people who may have been broadcasting for 15 to 20 years will get a licence to continue doing so or not. 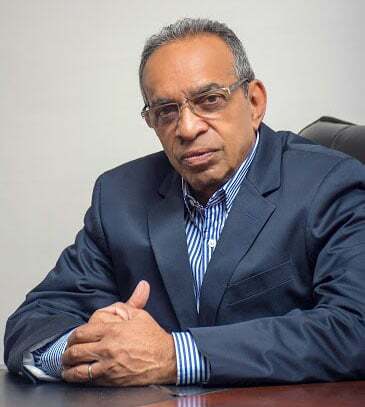 However, GNBA Chairman Leslie Sobers yesterday refuted the contention that the changes could be used to force broadcasters to air propaganda. “It is not going to be propaganda. It is public service announcements (PSAs)—that is very distinct from propaganda. 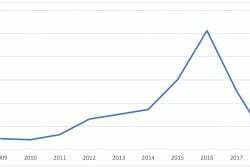 And, of course, if persons believe that what they are asked to publicise is not in keeping with the concept of a PSA, then they can appeal to the broadcast authority, then we can look at it. And if we agree with them, then we will call upon the agency to pay and if we disagree with the broadcaster, then we will dismiss the appeal and direct them to continue to carry it, but certainly we know the difference between a PSA and a propaganda,” he explained. Asked about the wording in the bill, which defines “public service programmes” as those “produced for the purpose of informing and educating the public, and promoting policies and activities of the Government that benefit the public as a whole,” Sobers noted that government policies are designed to benefit the people. 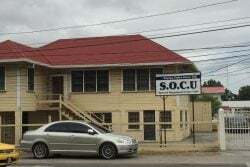 “For example, the government policy is to ensure that Guyanese enjoy good health. Then you have an upsurge, I think, in Filaria and there was the introduction of DEC salt. A lot of people had a lot of suspicions on it. So a PSA would be there to educate people on the benefits of using that and that is in keeping of the government policy in ensuring that we have a healthy lifestyle. 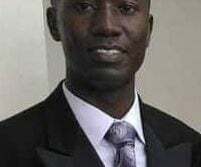 I don’t think the GNBA would sanction as a PSA anything that is politically-oriented, so campaign strategies and so on could never be regarded as a PSA,” he explained. If the bill is enacted in its present form, every broadcaster would have to air public service programmes for a total of up to 60 minutes per day, between 6am and 10 pm, free of cost. 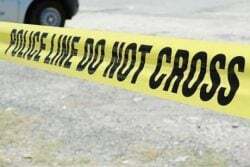 According to the bill, the mandatory broadcast of public service programmes will include addresses to the nation by the President and emergency notices or disaster warnings issued by the Civil Defence Commission, the police, fire service, the health ministry or any other authorised agency. 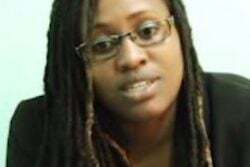 The bill says that broadcasters who fail to apply for licensing or are rejected by the broadcast authority shall immediately halt operations or they would be guilty of an offence, for which they could face a one-year prison term and a fine of $1 million. “I would say to the broadcasting agencies… if the government gets its way with this bill because it uses its one-seat majority to do so, the first thing they should do is to file a legal challenge to it because this will not stand anywhere. 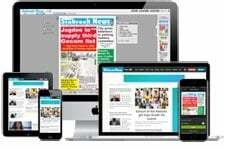 It is tantamount to expropriation of property,” he stressed. The bill makes provisions for complaints regarding free programming to be filed, the prohibition of hate speech, racial incitement or terror threats and other matters.